For half a century, customers have been turning to Ifor Williams Trailers to make their working lives easier and their leisure time better! 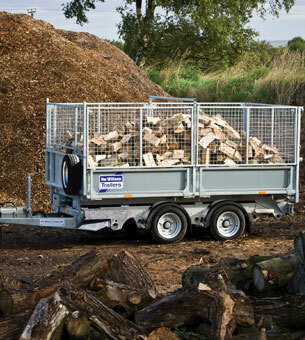 Whether you are looking for a trailer for commercial or domestic use, Ifor Williams Trailers is sure to offer a trailer that suits your needs. 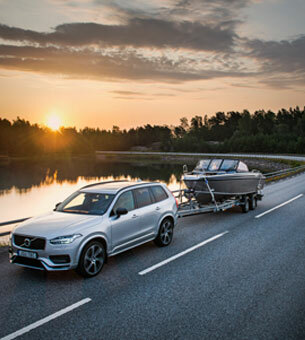 The new nautical trailers BDP range has the perfect solution to transport your boat. Come in and check it. 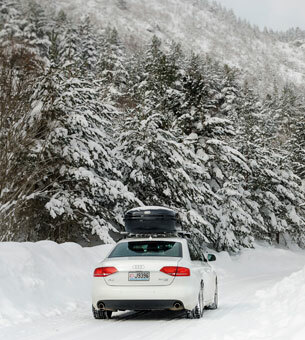 Thule helps you to carry you want a safe, easy and stylish way. Whatever your passion, whatever your purpose, wherever you go, you take what you take. 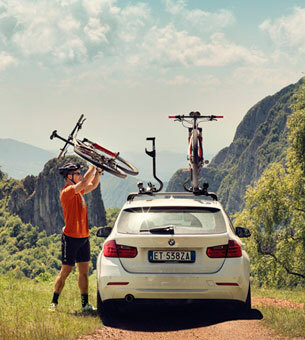 With Thule you can do what you set out, see our catalog and enjoy our products tailored to your needs. 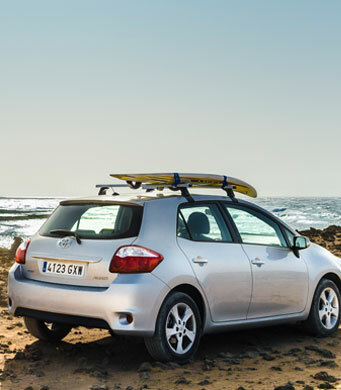 The transport of different products by difficult terrains (sand, grave, wet terrain, stones, snow ...) now will not be a problem thanks to our WheelEEZ wheels. Try it yourself !! Transport their goods or perform your favorite sport will never be a problem. 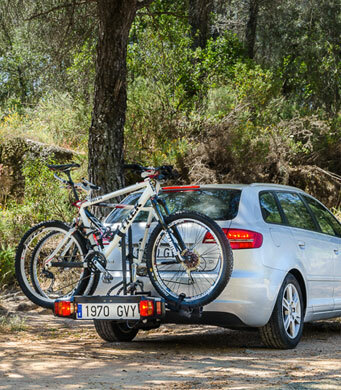 Luggage racks, bike, ski, chests and load bars Cruz trip facilitate an efficient, easy and safe way. 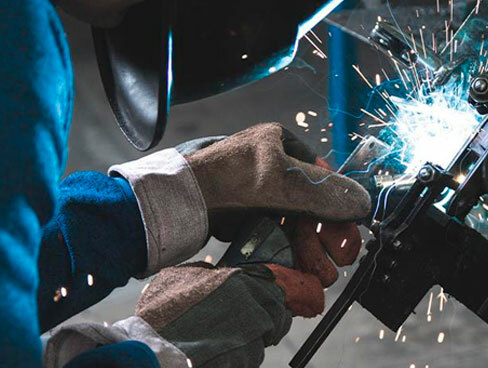 See the product guide for choosing Cruz suits your needs. 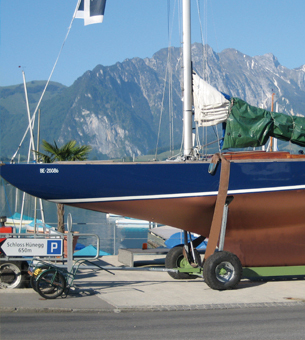 They have a big knowledgement about all different kind of boats and sailboats, through their unique engineering techniques. 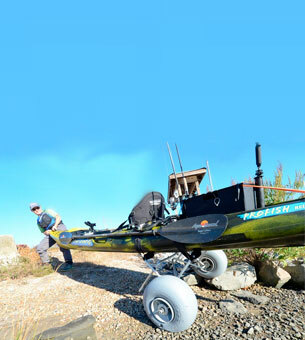 Their technicians design each one hydraulic trailer because they adapt perfectly to each model of boat & sailboat. 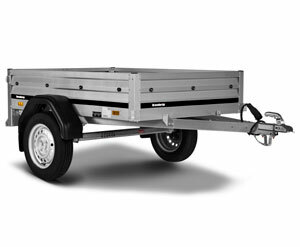 Ask to us a budget for the trailer you need.